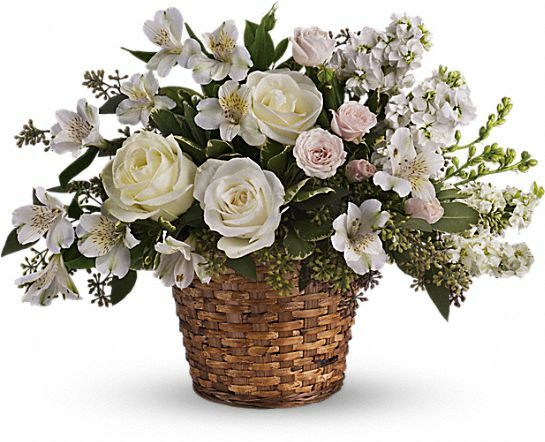 Provide comfort for the family of Earl Walker with a meaningful gesture of sympathy. Earl B. Walker-age 100 of Knoxville passed away Monday morning, March 18, 2019 at his home. He was a U. S. Army Veteran of World War II. He loved singing with the old harp singers. Earl loved his family and his happiest memories were of his family. He was also very proud of reaching his 100th birthday and celebrated it March 10, 2019 with his friends and new family at Deane Hill Place where he had lived the last 10 years. Preceded in death by wife: Cleo Nicely Walker; infant son, Bobby Walker; parents, Oscar and Coker Walker; siblings, twin-sister, Ireland D. Cooke; Jane West, Dorothy Keck, Aggie Haynes, Wayne Walker. Survivors: sons, Donald Walker and wife, Roberta of Maryville; Larry Walker and wife, Anne of Maynardville; daughter, Charlotte Smalley of Chattanooga; four grandchildren, Daniel Walker, Jonathan Walker, Rebekah Raffini and husband, Jonathan, Katherine Smalley; two great-grandchildren, Elizabeth Raffini and Anna Raffini. Several nieces, nephews and a host of friends. The family will receive friends 5-7 P.M. Wednesday, March 20, 2019 with funeral service to follow at 7 P.M. Wednesday, Cooke-Campbell Mortuary Chapel, Rev. Richard Nicley, Minister Imogene Haynes officiating with music by Linda Nicley. Military graveside service 11 A.M. Thursday, Pleasant View Cemetery, Maynardville presented by Tri-County Veterans Honor Guard. Memorial donations can be made to: Friends of the New Harp of Columbia, c/o Tina Becker, 209 Indiana Avenue, Maryville, TN 37803. Arrangements by Cooke-Campbell Mortuary, Maynardville. Military graveside service 11 A.M. Thursday, March 21, 2019 conducted by Tri-County Veterans Honor Guard. Family and friends will meet at the funeral home by 10:30 A.M. Thursday to go in the funeral procession. Dennis, Michelle, Andrew and Shelby West sent flowers to the family of Earl B. Walker. Dennis, Michelle, Andrew and Shelby West purchased the Love's Journey for the family of Earl Walker.